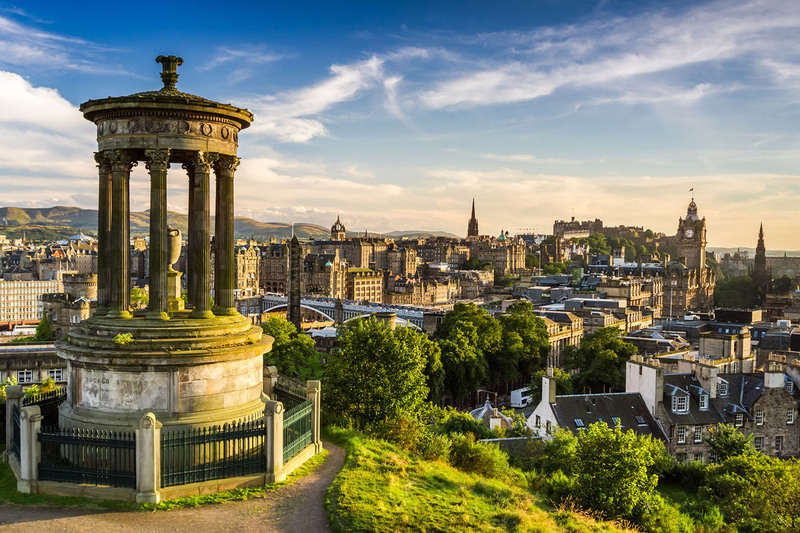 With the strongest economy outside of London, Edinburgh is one of the fastest growing regions in Europe. Renowned for its excellent education, banking and financial services sectors, Edinburgh is the sixth largest financial centre in Europe. As a World Heritage Site, Edinburgh also has a thriving tourism industry with a rich heritage and landmarks of the city. The capital of Scotland is also home to the Scottish Parliament, hosting an array of government organisations, public sector, legal and judicial systems. Edinburgh is home to many banking service providers including The Royal Bank of Scotland. With international transactions taking place daily, it is important to overcome cross-cultural differences and language barriers. At Global Voices we offer high quality financial translation services including translations of shareholder reports, marketing materials and correspondence. We use highly qualified translators who have at least 3 years’ experience in the sector to ensure we deliver the highest quality work. We are able to cater to a range of specialist and technical projects due to our extensive network of over 3,000 linguists. Our linguists are specialists in their own industry with years of experience and understanding of the terminology and knowledge required to provide a professional and high quality translation.